When diving, one of the most amazing things that you can find lurking around the coral reefs would be seahorses. These wonderful creatures look so fragile and mysterious that they attract so many marine biologists to study more about their life under water. Here are a few interesting facts about these animals. 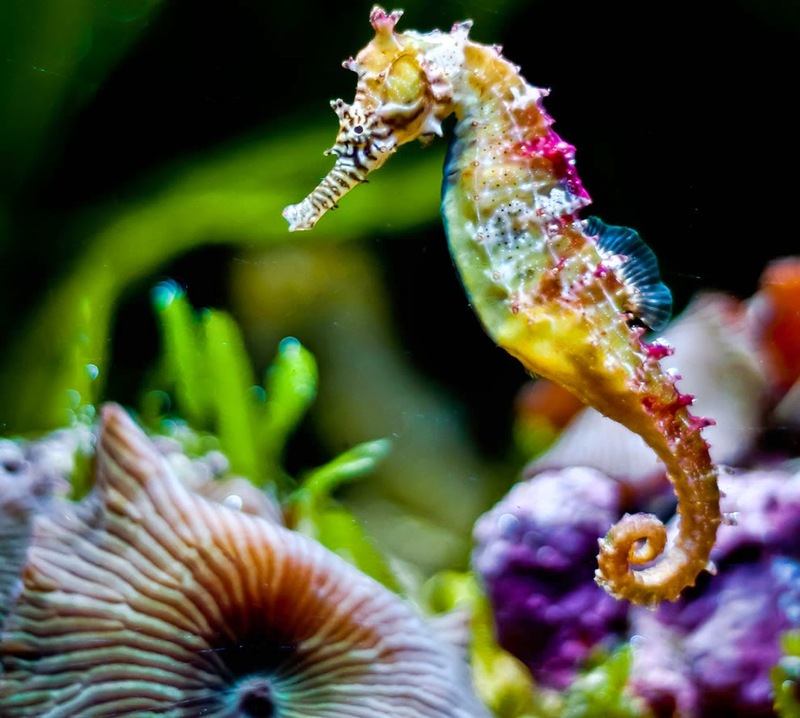 There are around 40 different kinds of seahorse species. They’re commonly seen in pairs where they swim together with tails linked. These animals, like crabs, have very little natural predators. The seahorse’s body is too boney to digest. They’re also masters in camouflage. They mimic the color of sea weeds and other underwater plants. Seahorses swim upright. They propel themselves using a very small fin found on their back which can flutter 35 times in a second. They steer themselves around with smaller fins found below the back of their heads. When they’re not swimming, they stay close to the reef, anchored to corals and sea grasses. 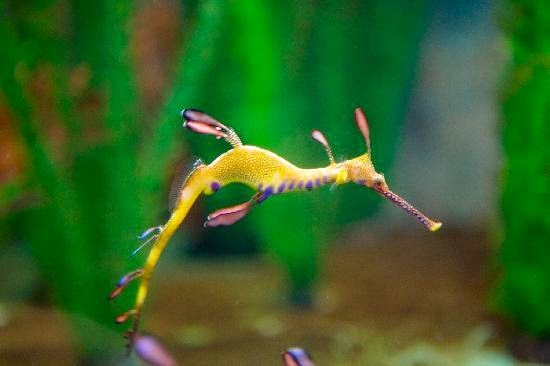 Their long snouts are used for feeding, sucking small crustaceans and plankton that drift near. 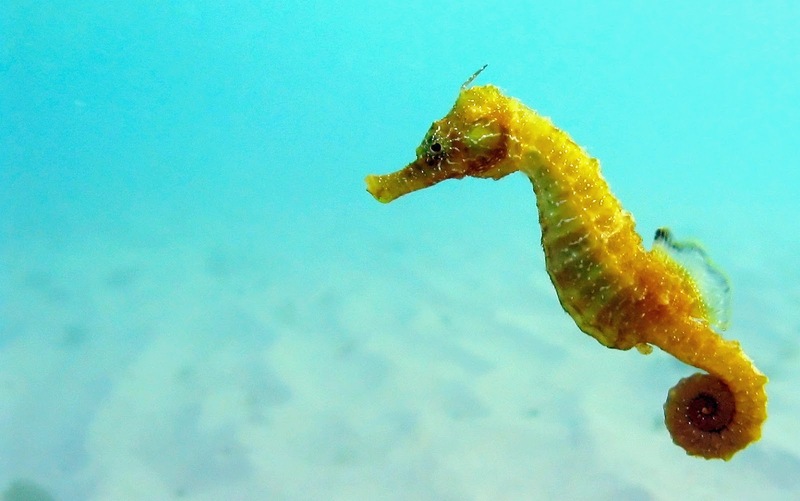 However, seahorses are actually really bad swimmers due to their fragile body shape. They easily get too tiered and even perish of exhaustion during stormy weather. Their eating habits are very strange. They don’t have teeth or stomachs. What it eats passes through its digestive system so quickly that they constantly need to keep eating tiny fish and plankton to stay alive. They eat about 3,000 brine shrimps per day, which is a lot considering their size.